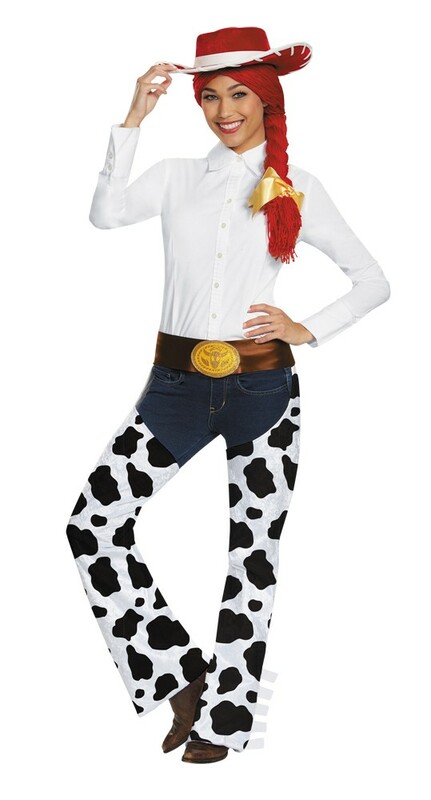 A great way to be your favourite cowgirl! Jessie is a rough-and-tumble cowgirl doll with a passion for yodeling. She is great pals with Buzz and Woody get your friends together and go as a group from one of your favorite movies. Does not include shirt, pants, or shoes. This is an officially licensed Disney product.